Our prospects are few and geographically scattered. There are not many people in the market for a King Air 350ER, and they’re not all in Orlando, even if that’s where your brokerage business is located! Our prospects are busy and suspicious people. 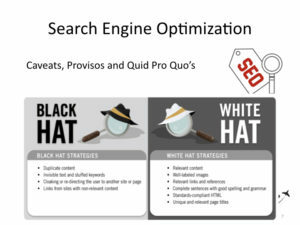 They get bombarded with hundreds of thousands of ads every day, and have developed healthy defense systems including “ad blindness,” time management strategies that limit their time on media that contains ads, and a formidable team of assistants and staff whose most important job is to protect their boss’ time from being wasted by evil marketers and salespeople. Most of our products and services are too complex to explain in a 30-second ad spot or a banner ad, even if we could have their undivided attention on it for a full 15 seconds. (Which is an ETERNITY in Internet time, by the way. 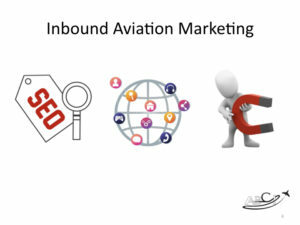 Which makes inbound marketing a great fit for aviation companies! So, how does it work and what are the best three ways to go about it? What is Aviation Inbound Marketing? 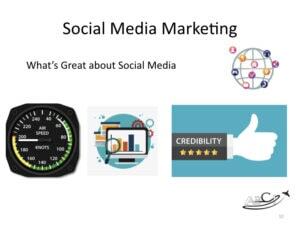 It’s a strategy designed to capture the attention of the person who can benefit most from your product, and who has the Money, Authority and Need (MAN) to buy it. In other words, your ideal customer! 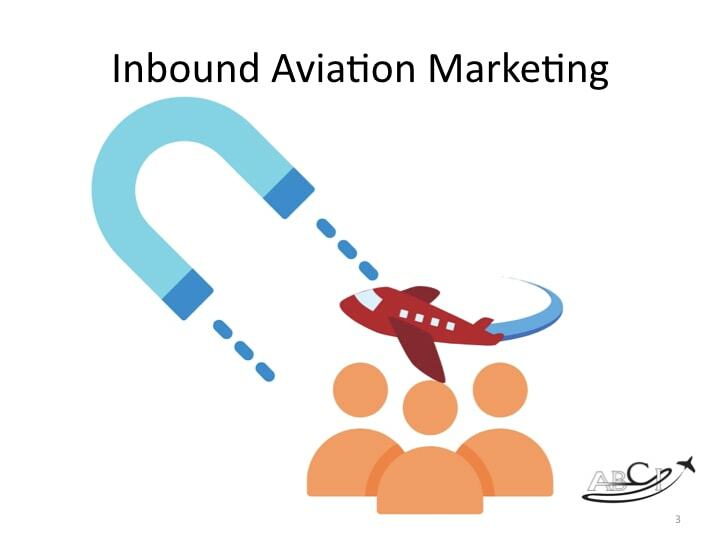 Instead of chasing this person around with expensive magazine ads, internet banners, or untargeted email “blasts,” inbound marketing invites your ideal customer to come to you, when he or she is most likely to have a problem you can solve. 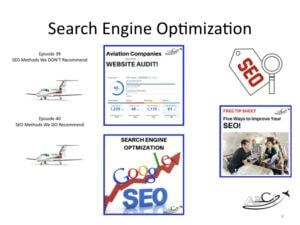 In this episode, we’ll be talking about three Inbound Aviation Marketing techniques, and incorporate them with things you may already be doing, to make the whole system work better. There is some overlap between these methods, and they can be used in powerful combinations! 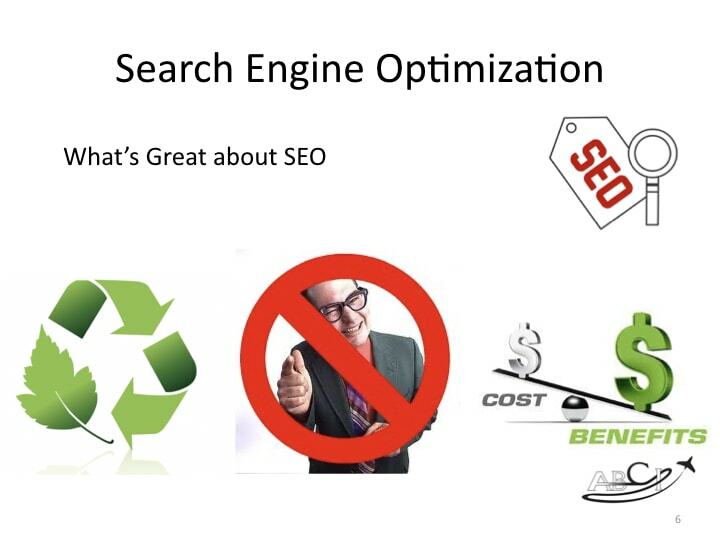 I think Search Engine Optimization, or SEO, is really the purest form of inbound marketing. Because it targets busy people when THEY are seeking YOU. This changes the relationship, because they have a problem that needs to be solved right now or they wouldn’t have bothered to ask Siri or Alexa, or dig out their phone, or ask their assistant to look up providers for a particular product or service. You can’t beat it for targeting busy people. It’s evergreen, in the sense that articles you write today might be found years from now. We have a few articles on our website that are more than 10 years old, and people still find us and call us because of them. It puts you in a different category than the typical “pushy salesperson” or “cold call.” If they called you to ask for help, you’re a potential provider of help, not a pest. 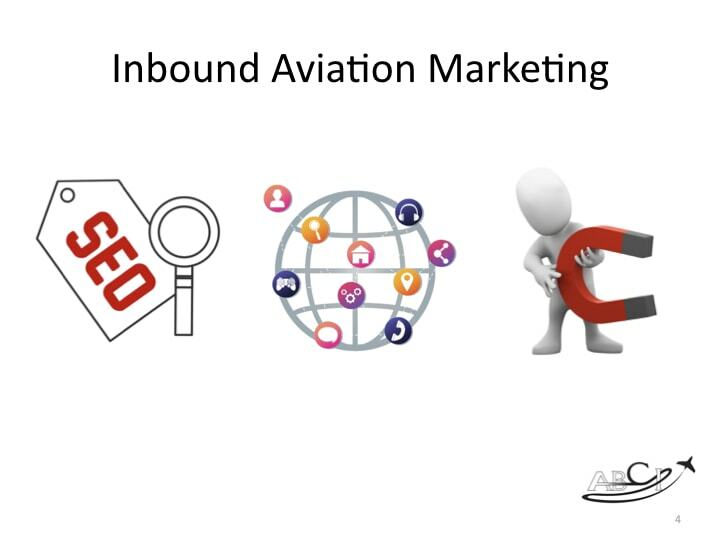 The most sustainable, long-term ROI of any aviation marketing method. Lastly, it’s probably the mos cost-effective, sustainable form of advertising we know. 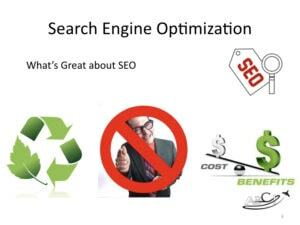 Done correctly, every article, infographic, link to your site from a credible source, or any other “SEO asset” as the nerds like to call them, is truly a lasting tool that helps your business make money, just like your cash register or your charter fleet. 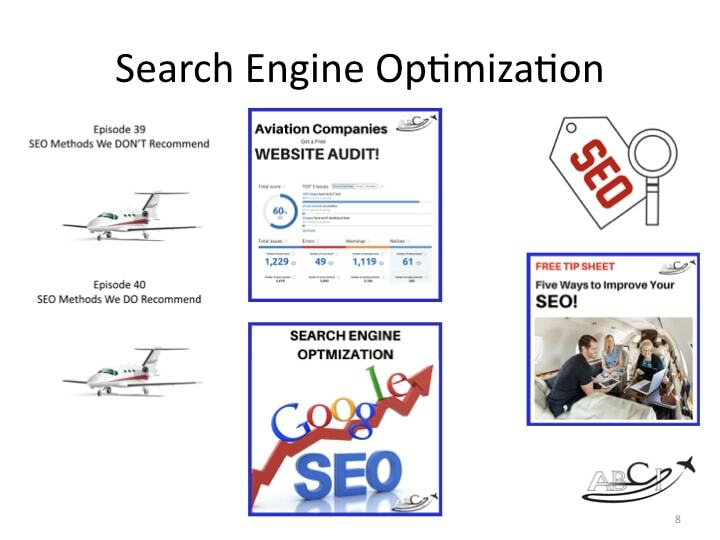 Of course, there are good and bad ways to do Aviation SEO. And doing it badly or cheaply can have unintended consequences that are not good. 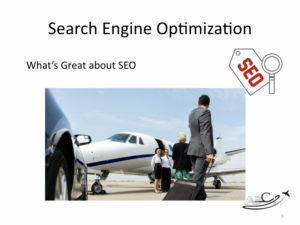 Any SEO expert who claims to have “cracked the Google Code” or have some secret method to help your site score better on Google is probably not as smart, and has not devoted the time and resources, that Google has to maintain its position as the world’s most popular and credible search engine. 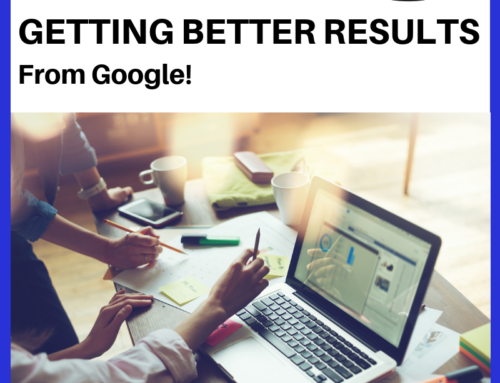 There are a few “easy” tricks, like ensuring your site is indexed and your images are tagged, but most SEO involves the hard work of creating content worth sharing and linking to, and getting people to, you know, share it and link to it! Articles, infographics, videos, etc. 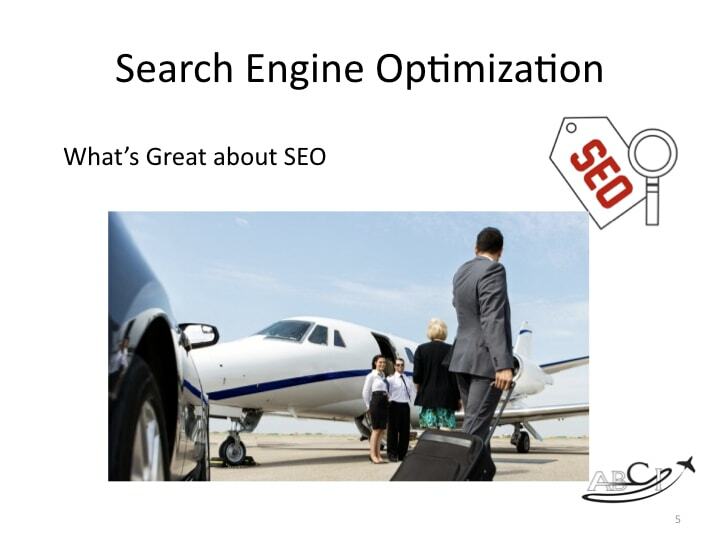 are all “SEO assets” or “content” that can help the best customers find you. 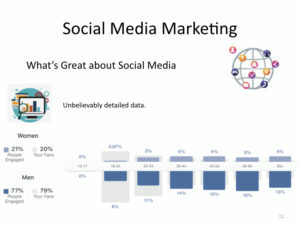 One of the primary tenets of a marketing strategy is to put your ads where people are already spending time. 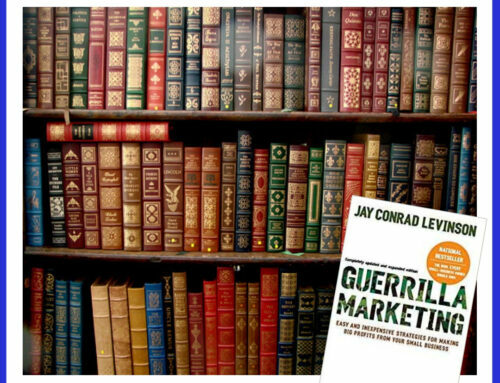 If you know what magazines your prospects read, you can place an ad in them. If you know which social media your prospects spend time on, that’s where you should place your ads! If you have an event or empty leg flight, where time is of the essence, you can place an ad on social media and have it live within a couple of hours. We know of no other media that offers that advantage. 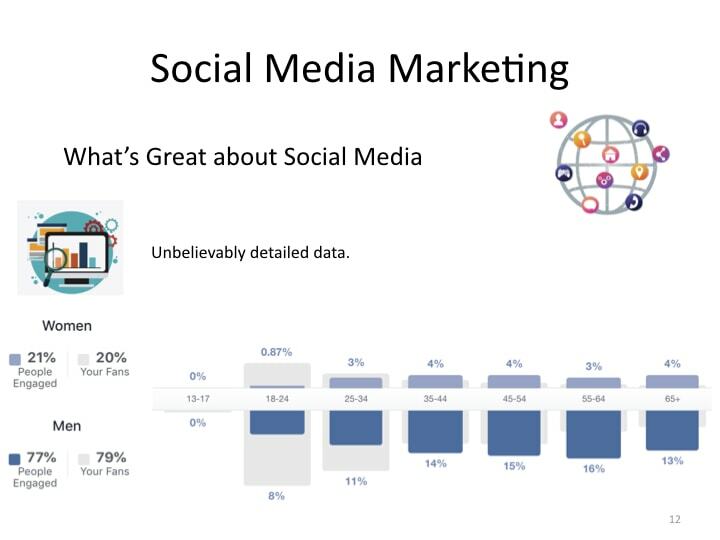 We know most of our social media audience is male and over 35. 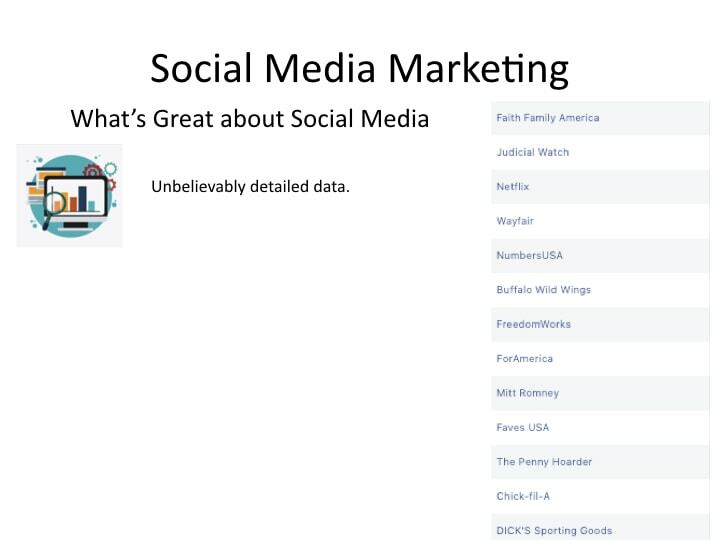 We know most of them are married, have a bachelor’s degree, have kids, and are also likely to like Mitt Romney, Buffalo Wild Wings, and Chick Fil A. 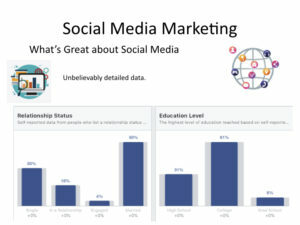 How can we use this information for inbound marketing program? 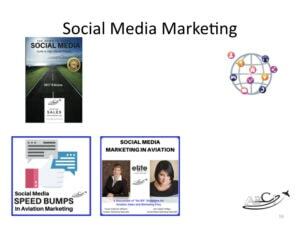 We can copy elements of style and substance from companies unrelated to aviation – many of these companies and organizations have spent millions of dollars in split-testing their markets and determining what their audience responds to. So, they’ve done the research for us! 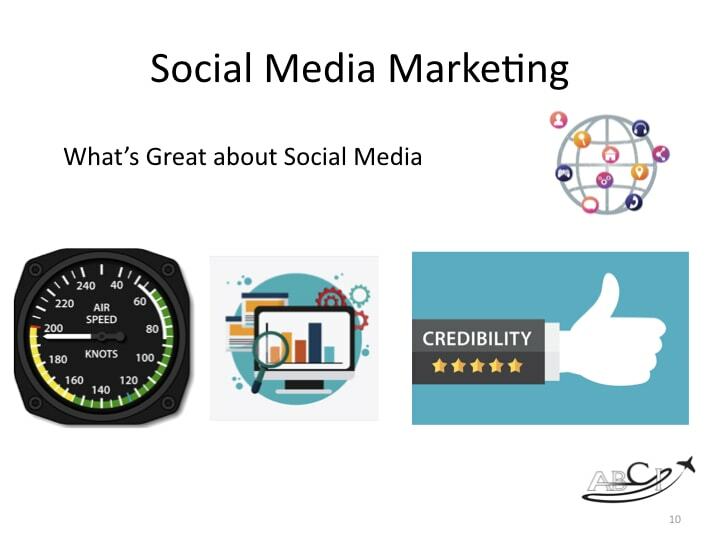 Contrary to many people’s beliefs, social media marketing is also credible. People believe reviews, especially if they come from people like themselves, or people they know. 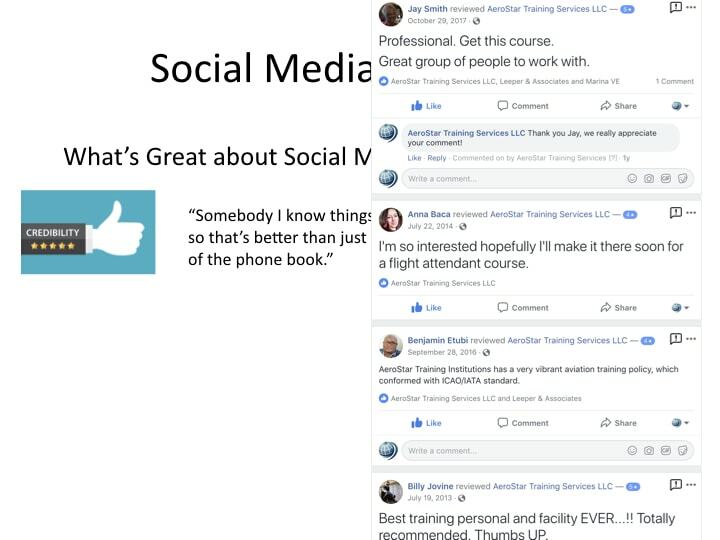 These are reviews on AeroStar Training Services’ Facebook Page. 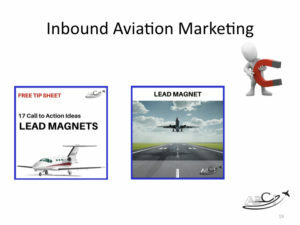 Advanced Inbound Marketing Strategy – Create a Lead Magnet! 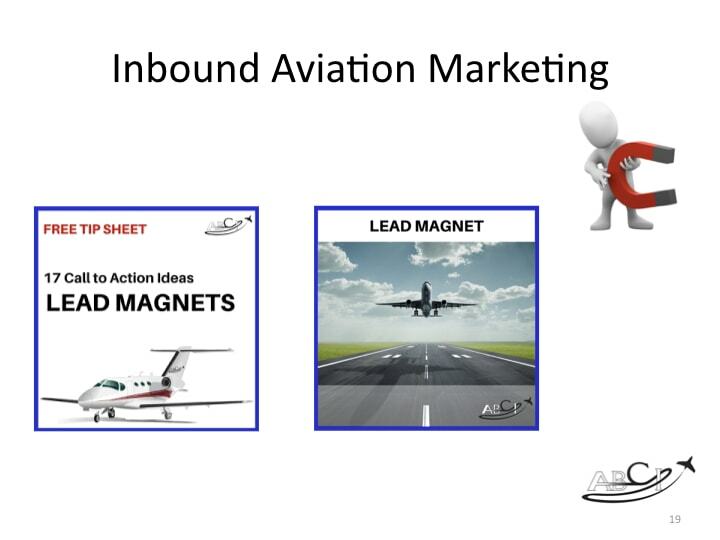 A “Lead Magnet” is a high-value tip sheet, checklist, or infographic that provides information that your customers want badly enough to provide their email address and other information to get. With Turbines Inc, we built a Tip Sheet about the Top Four Reasons your PT6A engine might be difficult to start. Obviously, the people who download this tip sheet would be ideal customers for Turbines Inc’s PT6A maintenance and repair services, so the people who access the tip sheet are likely to be worth the time to research and get to know! You can have a “gate” that requires contact information, up to an including a full questionnaire to download your lead magnet, or you can simply let people download it and use technology like LeadFeeder or SharpSpring to provide the data on who has accessed it. Need more help? 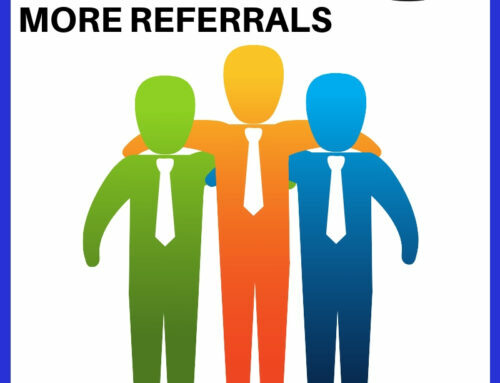 We offer a 30-minute consultation – perhaps you’d like to use that time to brainstorm the perfect lead magnet for your ideal customers! 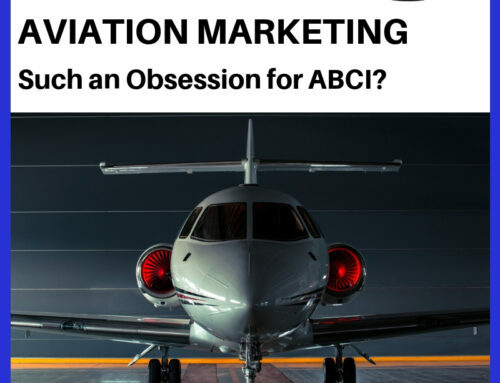 This episode was brought to you by ABCI’s Aviation Sales & Marketing Lab. 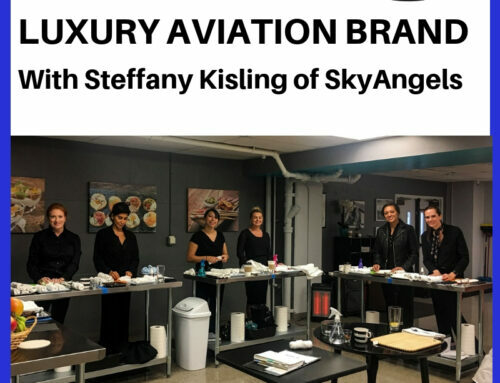 In our Lab, aviation sales and marketing professionals just like you have access to resources otherwise available only to really large companies. And we’re adding new technology and resources all the time. 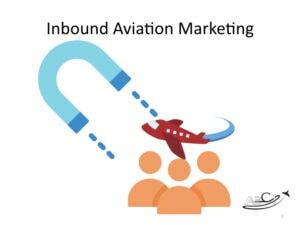 Inbound Marketing strategy is the most famous strategy in internet marketing. It’s an important part for business. 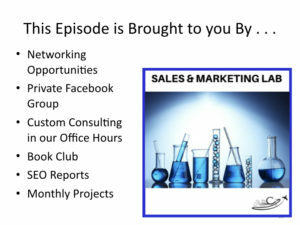 I hope your blog will help me with Inbound Marketing. Thanks for your sharing. This article is very informative. 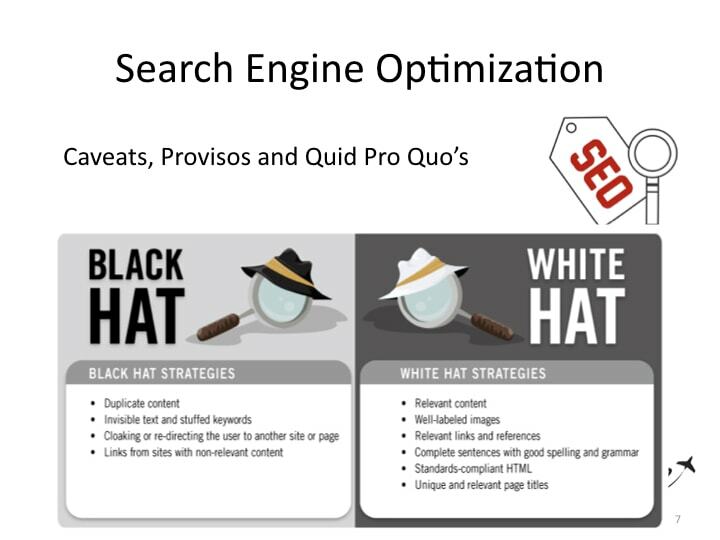 I learned new things about SEO through reading this. Thank you for sharing this. Hello, You have shared a useful blog. 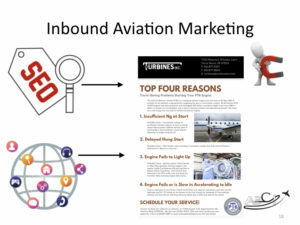 Thank you for explaining inbound aviation marketing and techniques. 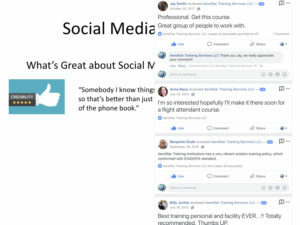 I like the point of social media very much. Keep on sharing!